In today’s marketplace, there are endless options when choosing to purchase a watch. In fact, there might be too many options, especially if the buyer is a first-timer and wants a tried-and-true classic. So how do you choose a solid watch when you have every option between smart watches and iced-out jewelry you might find on the latest trending rapper with a sparkle you can see from space? Any collection or list of classic watches will include these four timepieces. 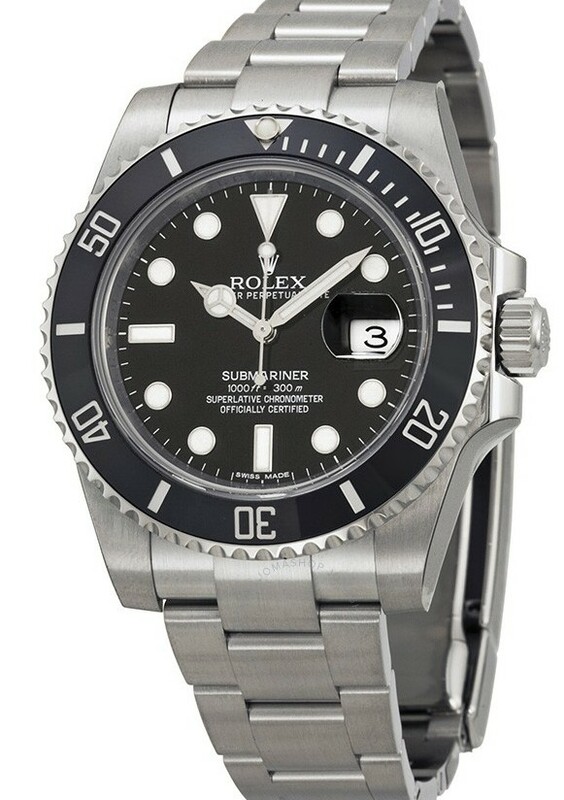 First up is the Rolex Submariner. Released in 1954, the Submariner is iconic despite being released as a diving watch. However, with its sleek design and durability, it became a favorite for men and women. 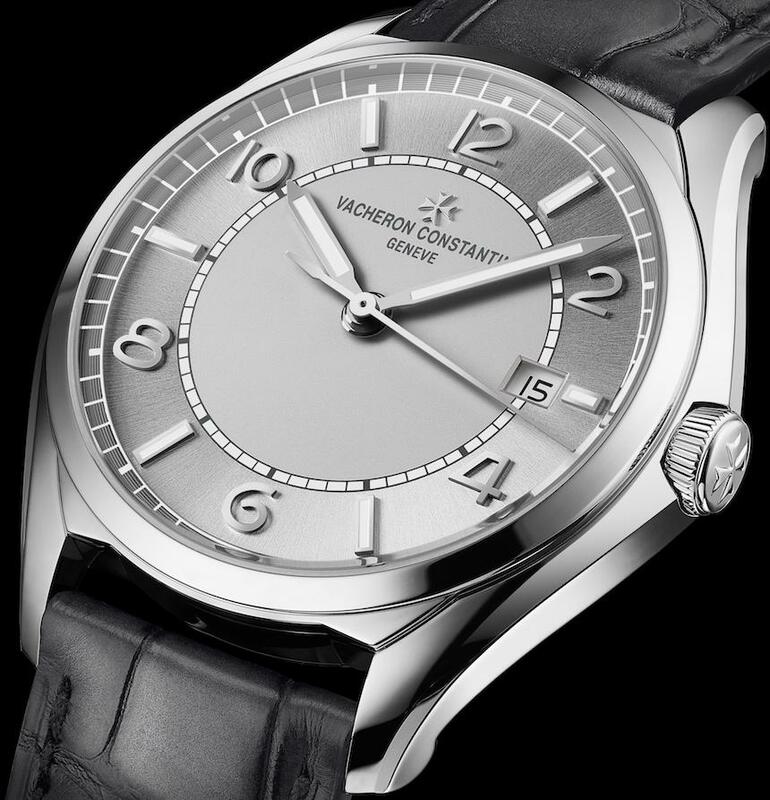 As far as retail goes, this watch can fetch up to $8,000 on the market. Another classic is another Rolex model, this one being the Datejust. Released in 1945, isn’t as flashy as other watches, which makes it easy to pair as both a working person’s watch or something to wear for more dressed-up occasions. Prices for the Datejust go for around $9,000 and famous wearers include everyone from mob boss Tony Soprano to President Dwight D. Eisenhower. 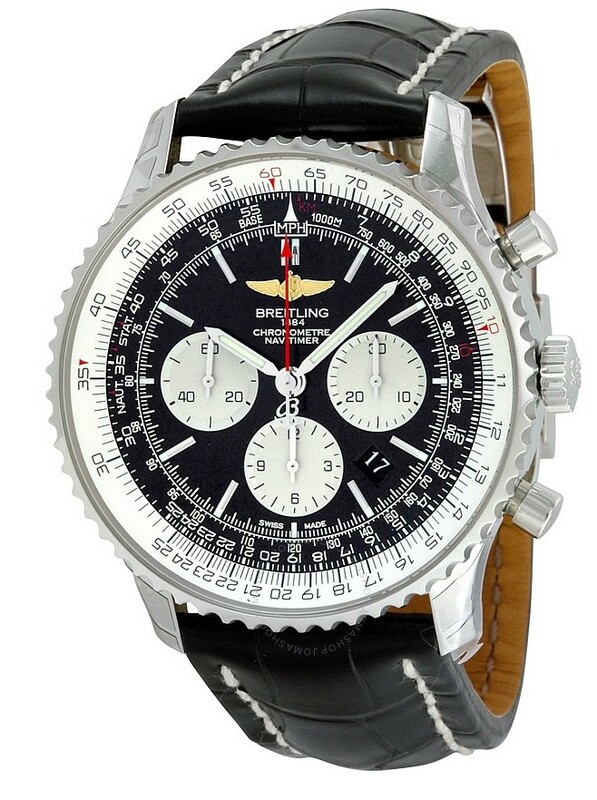 A pilot watch, Breitling’s Navitimer combines a chronograph and slide-rule bezel and allowed pilots to tell time while also reading in-flight calculations. Like its dual-purpose to pilots, this watch not only serves an important purpose, but is aesthetically pleasing with all of its tools. 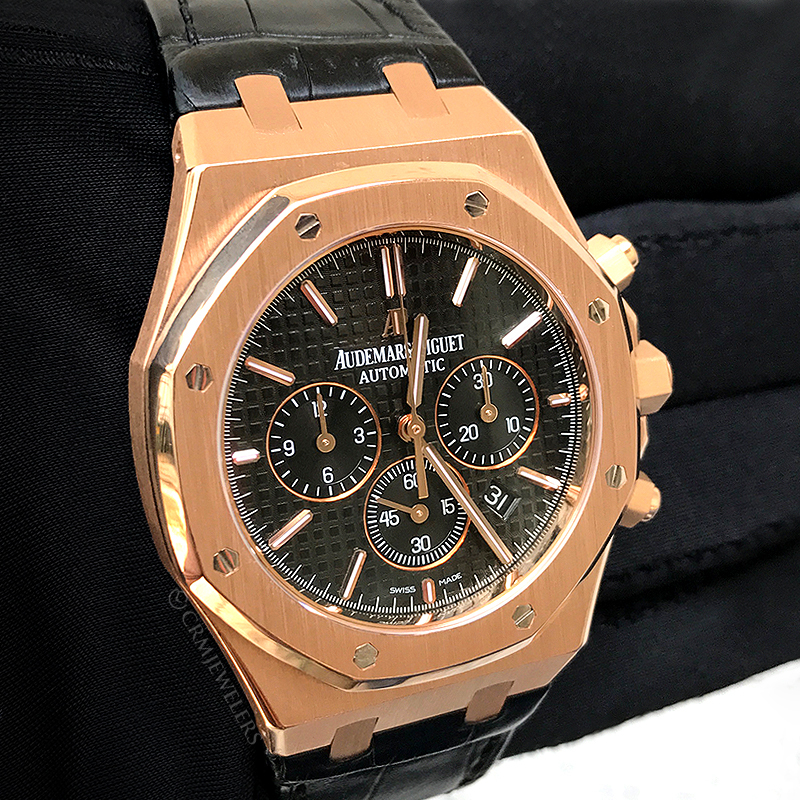 Lastly, the Royal Oak made by Audemars Piguet is not just a favorite among hip-hop and Hollywood’s elite, it’s a bonafide classic. The watch, launched in 1972, is considered a luxury with its steel case and design but doesn’t get bogged down with excess jewels or diamonds. Instead, it’s a sleek watch that the biggest names wear — which comes at a steep price, as it starts at around $20,000. These are just 4 of the most Iconic watches ever made. Everyone has their favorites. I would like to see what makes your list? For me it’s the older Rolex Submariner two tone wit the blue face! I also own the Rolex Submariner stainless steel with black face and a Rolex Datejust. So glad to see the Rolex Submariner and Breitling Navatimer are among your top classics. I’m not really a fan of black faced watches. 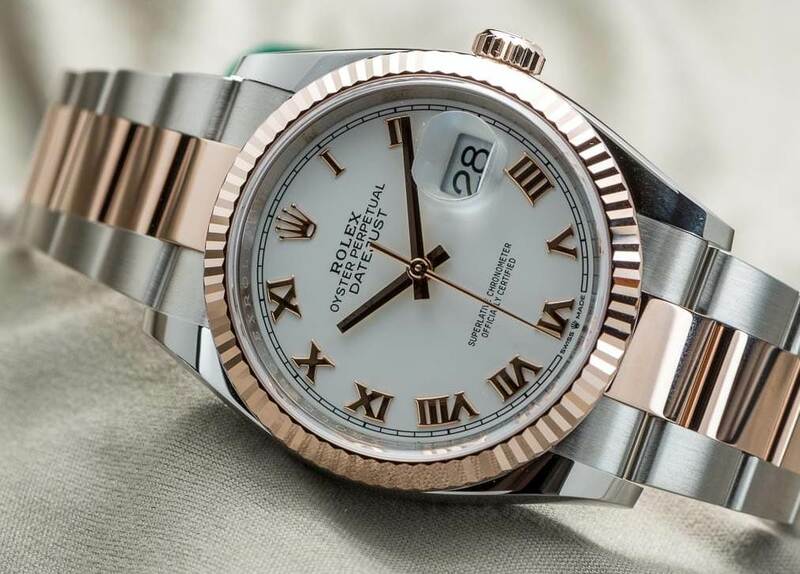 No, I much prefer the elegant looking Rolex Datejust. However, having made the former statement, I have to add that I think the ‘Royal Oak,’ made by Audermars Piquet, is absolutely stunning. The contrast of the white sub dials, set against a backdrop of black and surrounded by a white bezel, is about as aesthetically exciting as it gets. My collection? Well, nothing as grand as those mentioned here but, nevertheless, I like what I have. Amongst others, I have seven Omega watches. Each of which comes from an earlier time and mainly 1342/3/5 models. Each one of them is working fine now and keeping very good time. One other watch that I have, is a ‘Ravisa’ chronograph. Inside, it has a ‘Harley Ronda 726’ movement and the watch keeps very accurate time. It’s a beautiful looking watch. Stainless steel case: White dials: Three silvered sub dials and a black bezel. I fitted a stainless steel bracelet, with black ceramic spacers and it looks like ‘the bees knees’! My other most prized watch, is a ‘Swiss Emperor’ chronograph. I bought it in the mid 1960’s and paid 36 quid for it. But, inside, it has a ‘Valjoux 72’ movement. So, nothing to make you want to jump up and down about my watch collection, but I like them and look after them. Date Just is my favorite. Simple and Great. Funny you list 2 chronos and yet you don’t service them! A new entry from VC, not yet a classic, but will be! I own both a Submariner and Datejust. Mark has maintained both for years and they never get old to see and use. Like a C2 Corvette. They work good with both. My watches are for everything, not just an occasion. Lube job and oil change on a regular basis and they “take a licken and keep on ticken. When you buy quality, you get what you paid for. A. Lange & Söhne 1815. -“less is more”. Elegant watch in gold or platinum, prefer blued hands. I also like IWC watches. Hey Mark, is there some reason my comments keep getting removed? I’ve had that happen a couple of times lately. My wife and I each have a Rolex DateJust in stainless and gold. They represent restrained elegance, beauty and a timeless design. Thanks for the great article. I love them all, as you know! I like the Patek Philippe Aquanaugt. Omega Seamaster Professional. More beautiful than the Rolex at half the price.